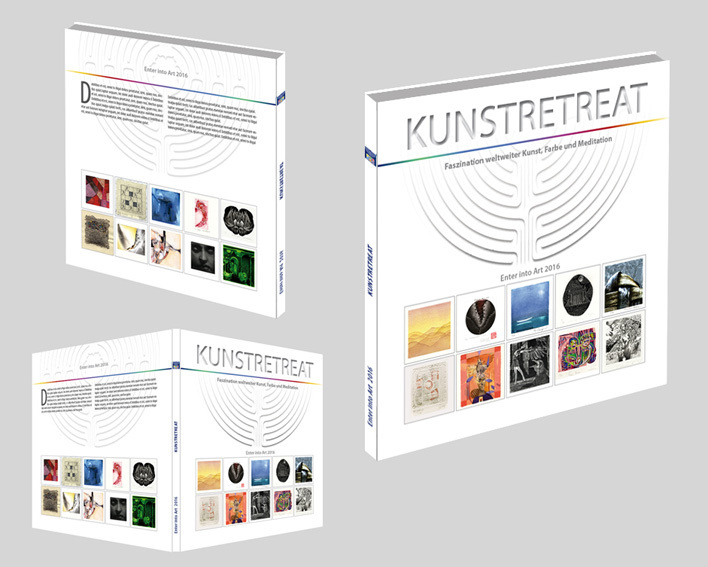 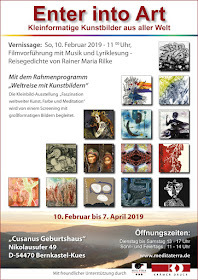 Miniprint + Mixed Media: www.enter-into-art.com: Ruth Helena Fischer, Italy - solo exhibition "Confusion"
Ruth Helena Fischer, Italy - solo exhibition "Confusion"
We are pleased to announce the fourth solo exhibition in the Studio Gallery "ART RETREAT" in Bonn-Königswinter. 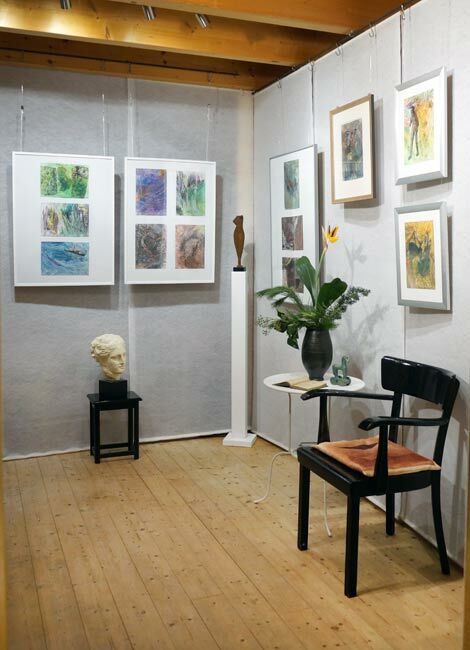 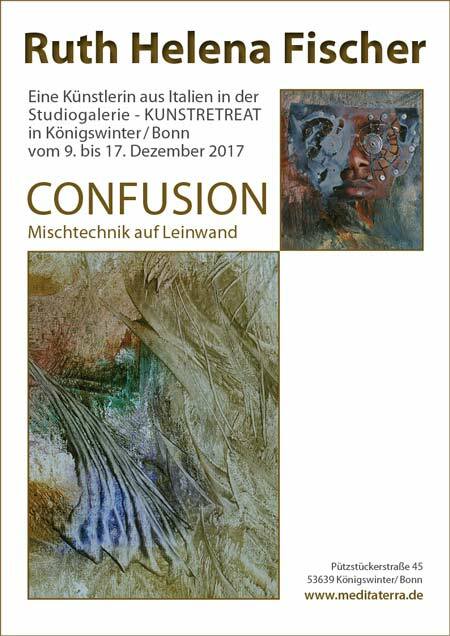 The exhibition "CONFUSION" by the artist Ruth Helena Fischer from Italy took place from December 9 to December 17, 2017. Among other things, inspired by the colorful impressions of Liguria, the artist presents 20 small-format paintings of abstract style. 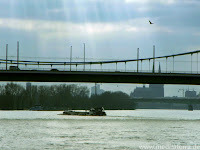 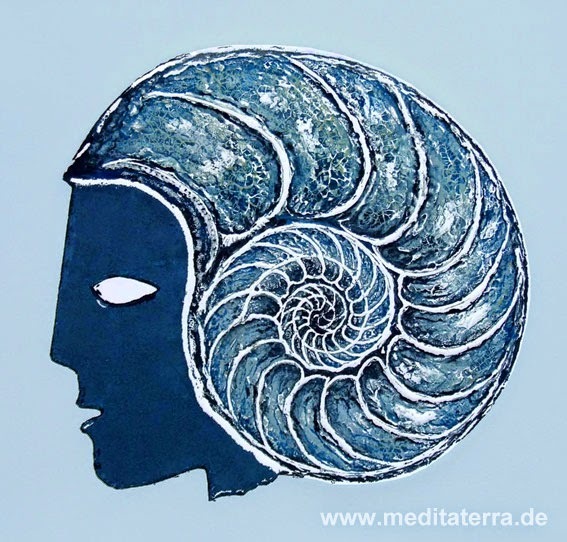 In a corresponding online event in our German online journal, the pictures are discussed in a meditative way and are arranged with regard to living aspects. 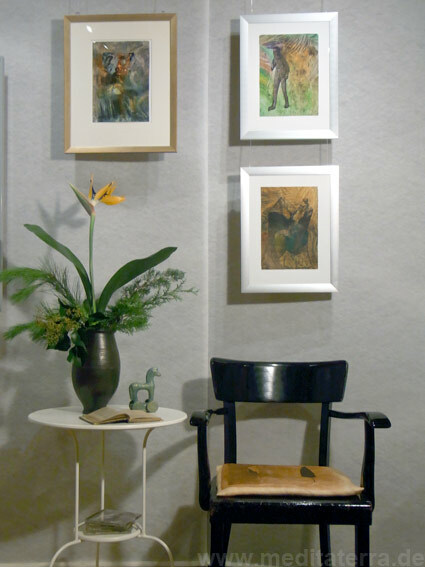 Ruth Helena Fischer, solo event, Studio Gallery "Art Retreat"